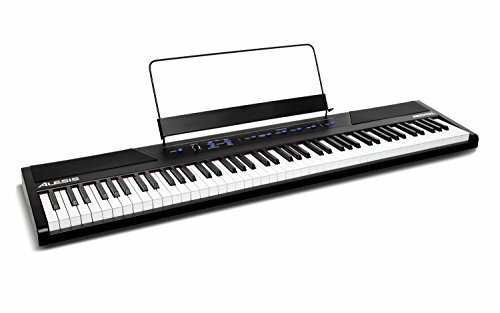 What Are The Best Digital Pianos For You? 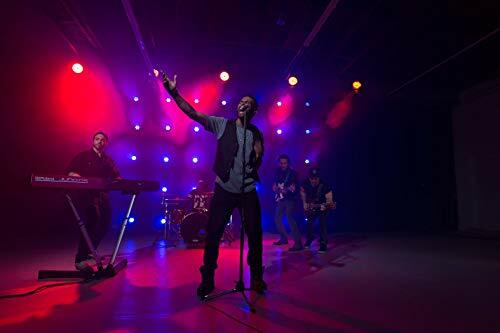 When you’re looking for a piano, but you want something a little more comfortable and more lightweight than a standard piano, or you don’t have room on your church stage for a full-size piano, a digital piano is a great way to go. Often, they can be much more convenient, and they take up a lot less space. 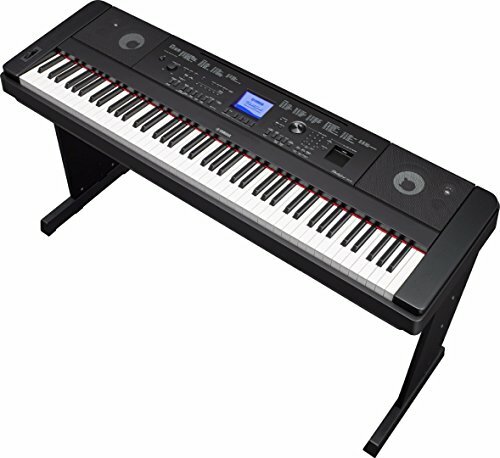 There is also a wide range of digital pianos made to match your skill set and budget. 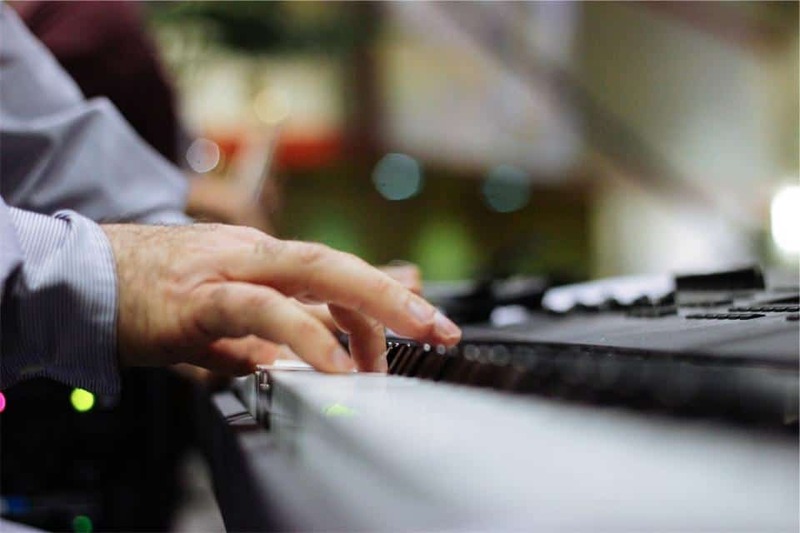 With that in mind, how do you know where to start in your digital piano shopping adventure? 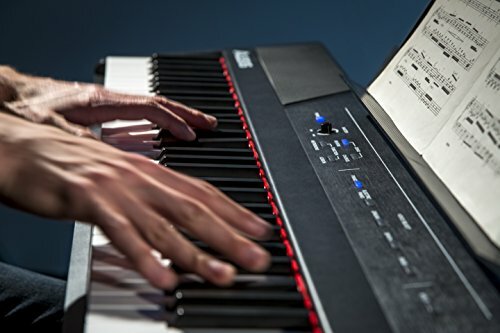 This article will hopefully help you get a better idea of what kind of digital piano you may need by providing some information on a few different keyboards available for various purposes, playing styles, and levels of expertise along with a buyers guide to let you know what to look for when searching for the best digital piano for you. Here, you will find the details for each piano as well as some pros and cons, that way you get a decent idea about what you can expect from each model. From there, you should be able to get a good idea of what you’re looking for in a digital piano. It’s important to find something that is going to meet your needs and allow you to play and learn with all the enjoyment and none of the hassle. 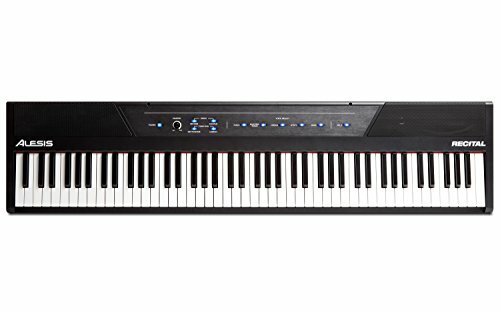 The Alesis digital piano comes with full-size keys, which can come in either a weighted or non-weighted variety. It has built-in speakers to allow you to share your creations easily with those around you. There are standard, split, layer and lesson modes to allow you to use and create in precisely the ways you need to. This piano also has an adjustable touch response to let you make sure it syncs up with the precise way you touch the keys as you play. There are also five wonderfully realistic voices built into the piano, including acoustic piano, electric piano, organ, synth, and bass. This piano has excellent sound quality, which is important when you’re looking for authenticity. Many people who look into purchasing a digital piano want it to sound as close to the real deal as possible. This piano is also great for beginners. The Smoove subscription that it comes with will allow you to learn at your own pace. You also won’t have to worry too much about this piano breaking down on you; it’s built strong and sturdy with keys that function perfectly. A couple of the problems that have been experienced with this piano is that it can sometimes have sound problems not long into ownership. Some customers have experienced the volume suddenly becoming very low or stopping altogether. Others have also received it only to find that the power cord was not included as promised. Like with any product, slip-ups do happen so it’s important to make sure you understand the warranty information on a device like this before purchase, that way any problems can be quickly and easily resolved. 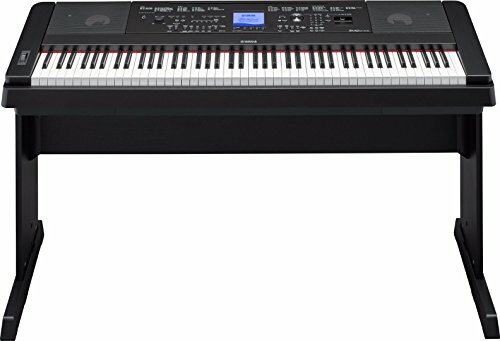 The Yamaha DGX-660 88 comes with a pure CF sound engine and functions like a real acoustic piano. As you would expect with this kind of authenticity, the weighted action is lighter in the high end and more substantial in the lower end. This model also has a score display that puts the music notation of MIDI songs right on the screen so that you can quickly follow along. 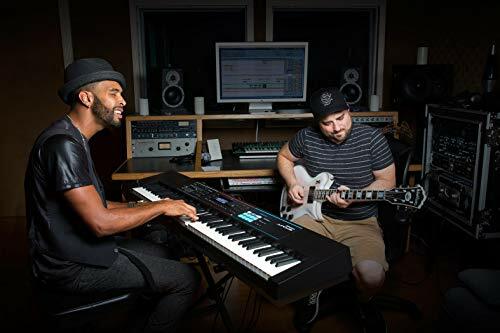 It also comes with a “piano room” feature that lets you choose from a variety of different kinds of pianos as well as acoustic settings that allow you to create your very own personal piano environment. This piano comes with a sturdy bench, giving you a reliable place to sit while you play that is similar to the bench on a standard acoustic piano. The keys also function authentically, allowing you to have the feel of a standard piano under your fingers. This kind of features allows those who have been used to playing a regular piano to adapt to the digital piano very easily and vice-versa. This piano also has a high-quality sound that allows you to listen and enjoy as you play. You won’t have to worry about it sounding too digital or otherwise inauthentic. Some customers have had complaints about the speakers were not as good as they expected. This could be due to problems with a specific piano ordered, so it’s always worth being well versed on any possible warranty and being aware of any potential problems before purchase. Some customers have also been finding they were shipped a folding-leg style bench rather than the style of bench portrayed in the kit. These problems should be pretty easy to get resolved through either replacement or return if necessary; it’s just worth keeping in mind as you look for the right piano for you. This piano has a responsive hammer action with authentic let-off as well as Ivory Touch key surfaces, allowing you to enjoy the look and feel of a real piano. 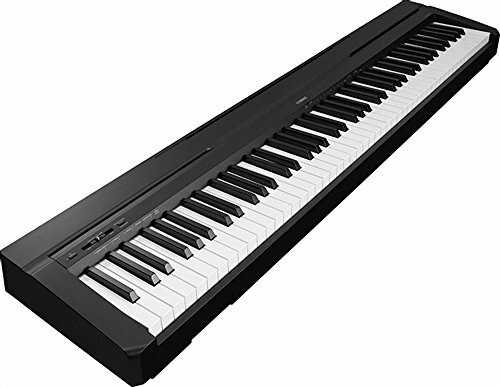 The Kawai MP6 also has USB audio functionality, which means you’ll be able to record your playing and play it back from any USB device such as a laptop or home computer. You’ll have the ability to play both MP3 and WAV audio files, depending on your device and preference. 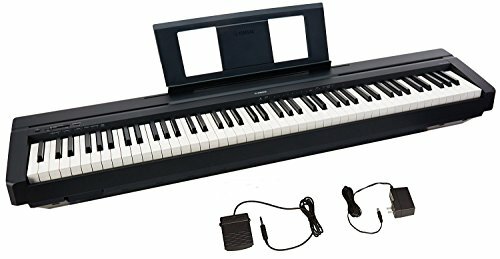 This piano is great for recording and live performances like during church worship or live concerts and has 256 unique instrumental sounds to help you play at your best. As with many products, there is always a risk of receiving a damaged product. More often than not, these damages happen somewhere en route to you rather than before their shipping. In either case, it can still be a huge hassle when you’re expecting to be able to enjoy your new piano right away. It’s always good to know as much as you can about whom you’re buying from and how the item will be shipped. Not all shipping services handle packages the same way. As mentioned with earlier products, it’s also wise to be well aware of any warranty that may be included with the piano, as it helps to get problems solved quickly. 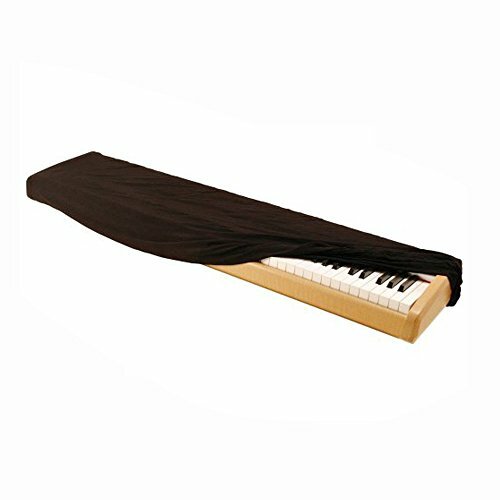 This is a professional stage piano made to provide the very highest quality sound. 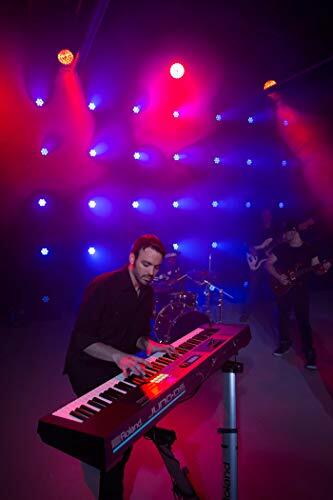 It has an acclaimed SuperNATURAL piano engine and allows you to choose from a wide selection of acoustically voiced pianos meant for live playing. The Roland RD-800 provides you with authentic sound and feel as well as 1,100 additional sounds so that you can have a wide range of versatility on stage. 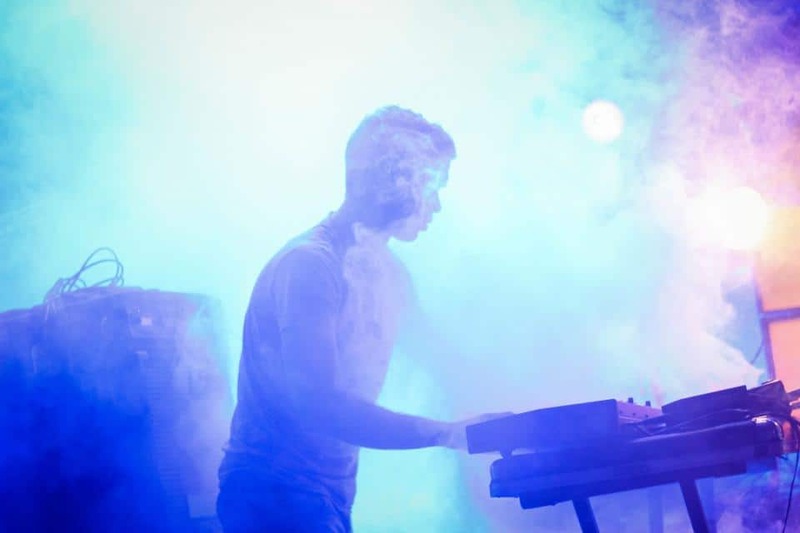 These sounds include virtual tonewheel organs, vintage keys, modern synths, and more! The keys on this piano have an ebony/ivory feel and are made with the very latest in touch-detection technology. This piano is lightweight, making it easy to take wherever you may need to go. That’s something you can’t get out of standard acoustic pianos. It’s also effortless to create live sets with this model, giving you the style and range of sound options to create your very own symphony of beautiful music. You won’t have to worry about boring your audience when you have this piano to help you create wonderful pieces! One downfall with this piano is that it doesn’t have built-in speakers as you’ll find on many of the other pianos in this article. This can sometimes be a hassle if you’re looking for an easy way to play music for others. However, it does have the ability to plug into a set of headphones, earbuds, or a speaker system. 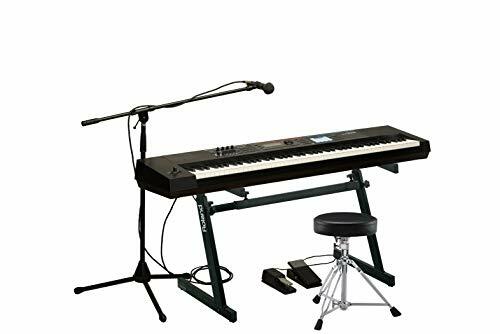 Overall, this is a great piano that is well worth the cost, you’ll need to remember to bring along a portable amplifier to play it through or a convenient wireless speaker system so others can listen in. 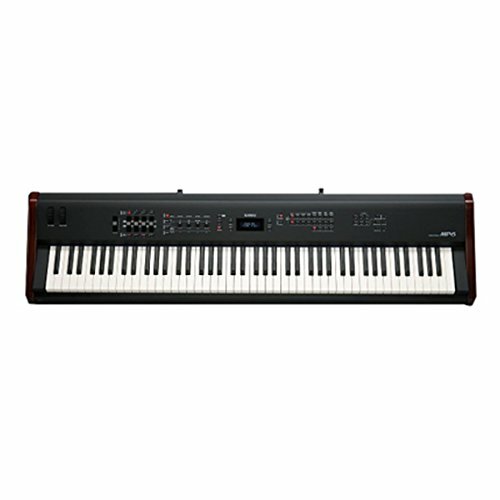 The Yamaha P45B comes with 88 blocked-end semi-weighted keys and built-in speakers. It also has a dual-mode that allows you to combine two voices. For example, if you want the piano and strings, you’ll be able to do that. It also has an advanced wave memory stereo sampling, with which you’ll be able to recreate the natural sounds of various instruments. The 64-note polyphony in this piano allows you to perform moderately dense piano passages with relative ease. 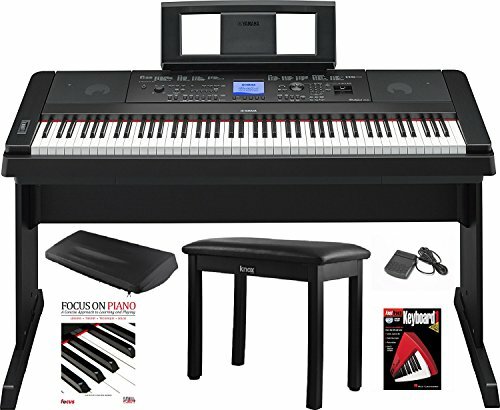 This is a piano that is packed with cool features and abilities to allow you to learn and play exactly as you want. 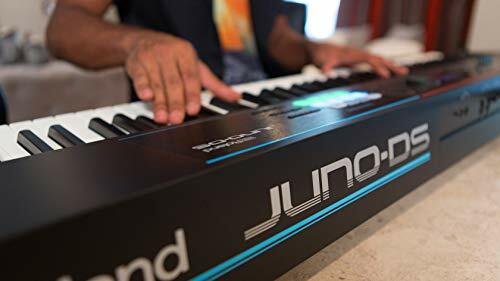 This digital piano has a real piano feel, which is important when you don’t want to feel like you’re goofing around on the kind of toy digital piano you might give a child. 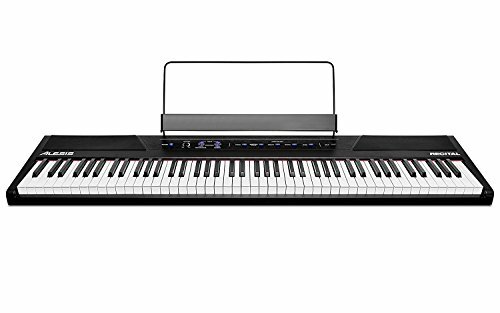 If you’re serious about a high-quality product that will allow you to play high-quality music, then this piano is a great option. This piano also comes with a great price. 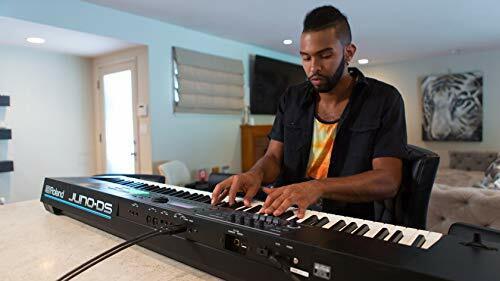 For under $450.00, you’ll be able to have all the benefits of a real piano without the high cost or the hassle that such a huge instrument can bring. While there haven’t been any specific downsides listed for this particular piano, it’s always a good idea to learn as much as you can about the product, the seller, and the warranty before making the purchase. That way you know exactly what to expect and what to do if for some reason the product doesn’t match your expectations. Always make sure to keep payment and shipping confirmations, to make sure you’re set if for some reason the product is lost along the way. 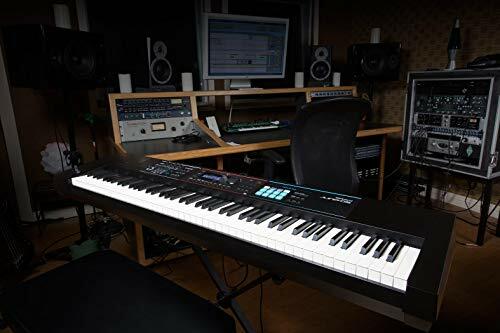 It is important when searching for the best digital pianos that you understand what it is you want to use the piano for and what type of sound you want. If you are beginning your adventure in playing the piano, then that is important as well. So here are a few tips on buying your next digital piano. This is very important! 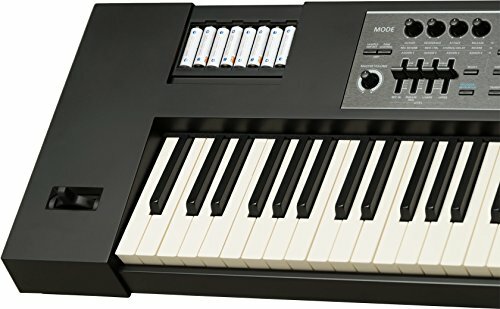 I cannot tell you how many people I know that have started off learning to play the piano with a digital piano and they bought way too much piano for their need. In the beginning, your focus needs to be on learning how to play and not how to use a bunch of bells and whistles. Get a digital piano that will play nicely but not overwhelm you with many settings. Make sure your digital piano will fit the person using the piano and space where they will be playing it. If you are purchasing one for a child, make sure you can adjust the height of the bench and the height of the piano so the piano can grow with them. If you are using the piano in a tight space, make sure the piano’s dimensions will fit with where you want to place it. Give yourself a little room so the cables and connectors can be connected with ease. 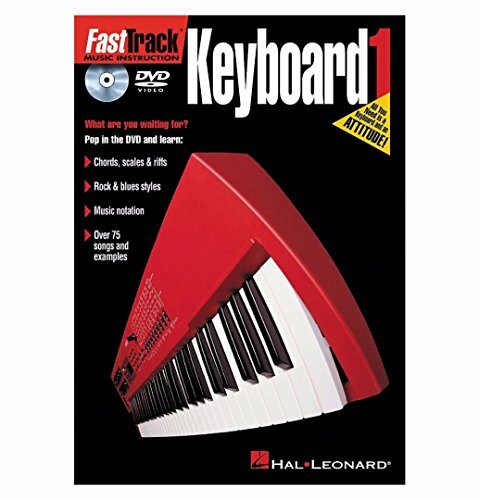 Is your digital piano going to stay in one place? Is it going to be moved or are you going to travel with it? Make sure that it is lightweight enough for you to move with ease and that it has a hard shell case that it will fit into when you are traveling. You don’t want your new piano to get damaged in transport from your home to the church or another venue you might be performing in. 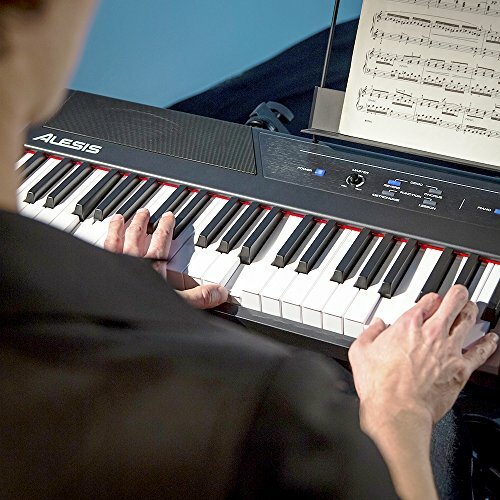 The best digital pianos have a myriad of features that are available. If I listed every feature they come with, this would be a book and not just a guide. 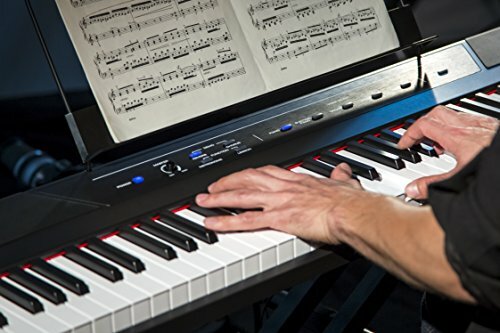 However here are the essential elements to consider when buying a digital piano. Acoustic pianos use mechanical components to strike the strings to make their sound. The best digital electric pianos mimic this feel. 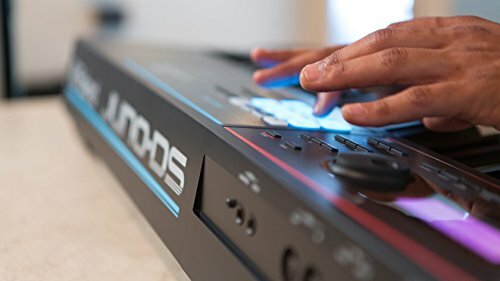 They call it being “fully weighted” or “semi-weighted.” You want a digital piano that has the same feel as an acoustic piano. Not only do you want the keys to feeling the same, but you also want them to respond the same. When you play the keys lightly, you want less volume, and when you strike them hard, you want more volume. This is called velocity sensitivity. The best digital pianos have various grades of velocity sensitivity. The lesser quality digital pianos use switches or volume knobs to regulate the volume of the piano. The sound quality of an acoustic piano is determined by the components the piano is made with. 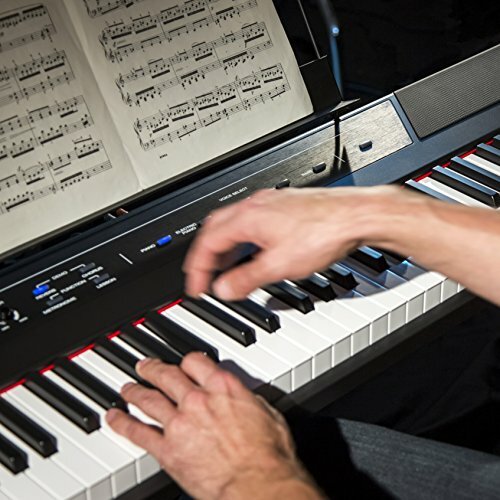 The sound quality of a digital piano is determined by the recording of the sound used to recreate the sound. The best digital pianos have higher memory allotments used to reproduce high definition sound reproduction. Just like with video, the higher definition of the sound reproduction produces a clearer and more life-like reproduction of the sound. 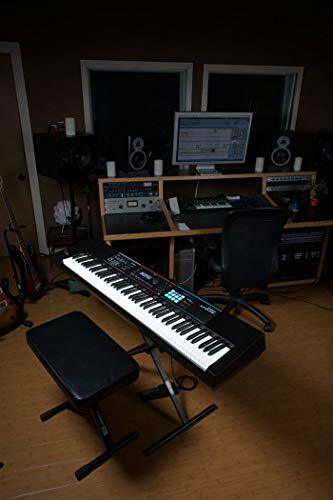 Make sure you also pay attention to the sustain and decay of the digital piano as well as the quality of the speakers built into your new piano. How Many Sounds Can It Play At Once? Do you want to play the piano and strings at the same time? What about an organ sound along with some flutes? The ability to play more than one sound at a time is called polyphony. Make sure your digital piano can play polyphony sound. At a bare minimum, you should have 32-note polyphony while 64-note polyphony is more than adequate for creating complex sounds. 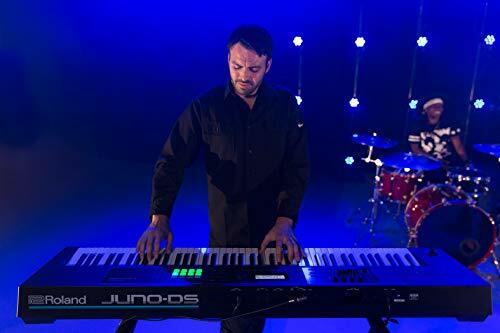 The highest quality electronic pianos deliver 128-note or 264-note polyphony. How Many Sound Variations Does It Have? Do you want to play the church organ sound for your church hymns and play grand piano for worship songs? Alternatively, how about a jazz piano sound followed by a synthesizer? How many sounds does your digital keyboard come with? The best digital pianos come with hundreds of different sounds you can use. It all depends on what you want to do with your piano. 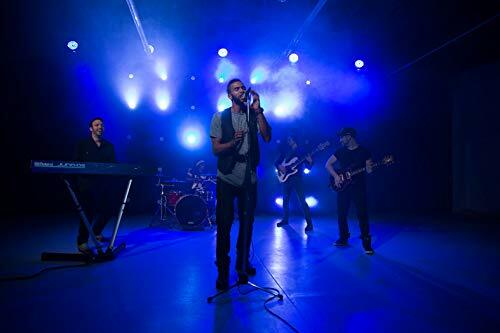 Finally, you should pay attention to the speakers that come with your digital piano and decide if they are good enough for live performances or should only be used at home. Pay attention to what types of outputs your digital piano has. Does it have midi outputs, digital outputs, USB outputs, and standard 3/4 analog jack outputs? Make sure that it will connect with your computer, sound system, or portable amplifier and maybe a wireless speaker system. No matter what you’re looking for in a digital piano, you’ll be sure to find it. There are pianos designed for people of every different skill set ranging from professional pianist to someone who is interested but has never touched a keyboard in their life. 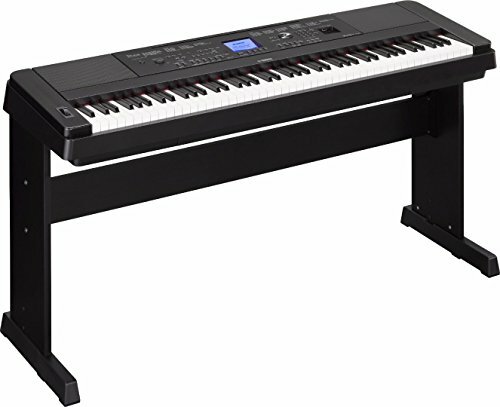 From $210.00 to $1,800.00 you’ll also be able to find the ideal digital piano no matter what your budget may be. The most important aspect to keep in mind as you shop is that you should end up buying the piano that is going to work best for your needs. That said, not every price level is going to have the same features available. The more research you do on the subject, the more likely you are to get the product that will be everything you could want and need. Like I said earlier, for those who are just starting out, it may be wise to keep it simple. Look for something that will have quality, authentic sound even if it may not have a lot of instrumental add-ons. Those extras can sometimes be distracting for the piano newbie. Overall, each of the pianos in this article has a lot to offer. It’s just a matter of figuring out what you need most from a digital piano and going from there. 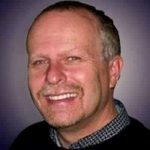 I hope at the very least; this article has helped get you pointed in the right direction. It won’t be long at all before you’re playing tunes for friends and family to enjoy and sing along to. 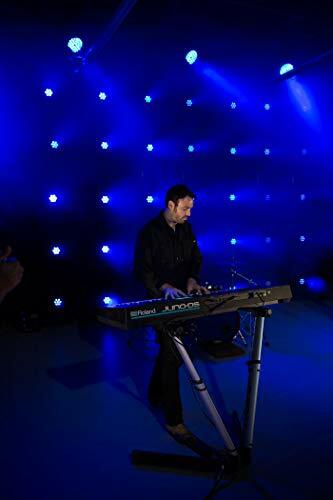 Soon you will be playing your digital piano for your church or live professionally. 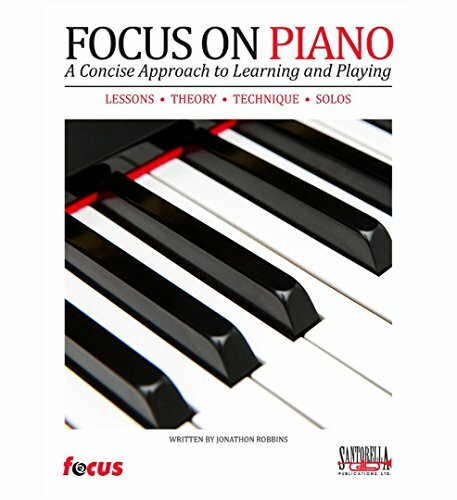 After all, the most important aspect of piano ownership whether you are a novice or have been playing for 30 years, is being able to get joy and fun out of the tunes you play or create.